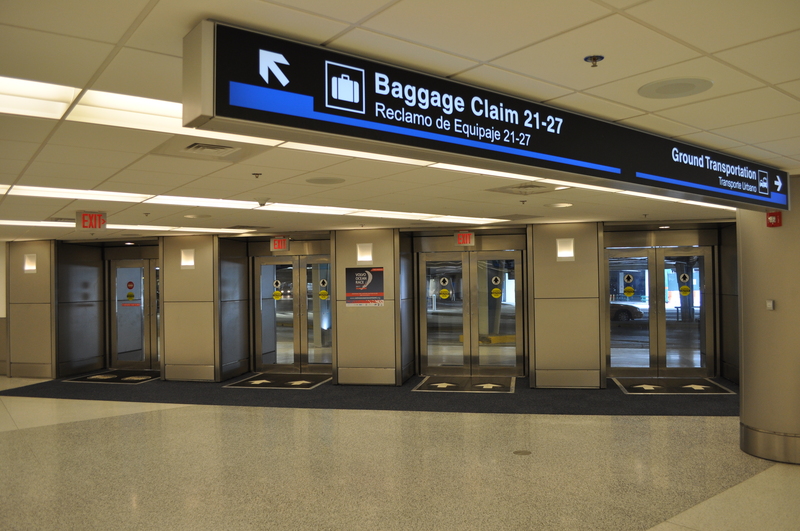 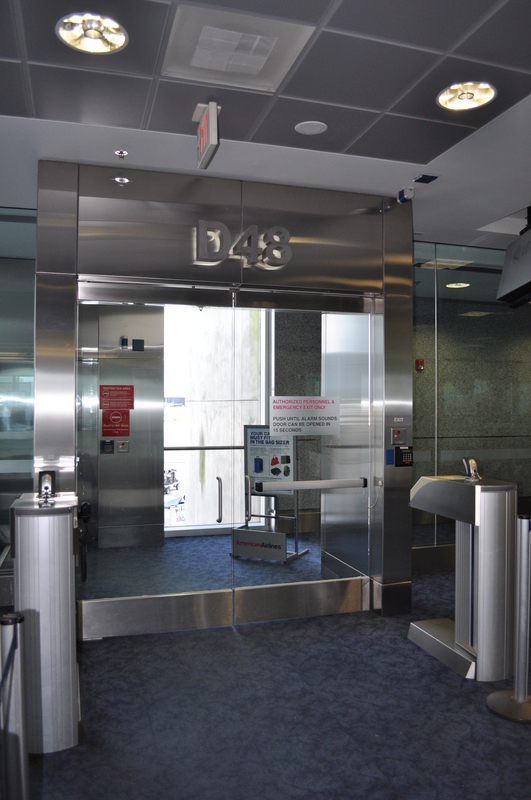 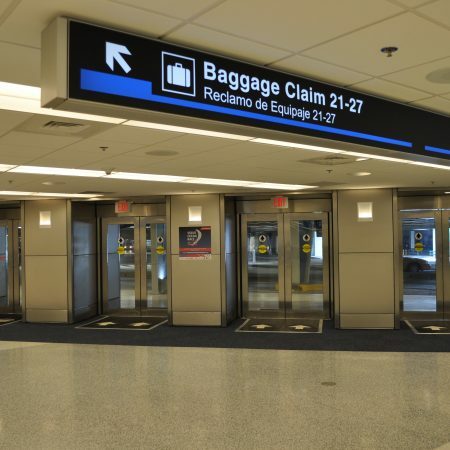 Miami International Airport is one of Dash Door’s oldest and long-valued client relationships. 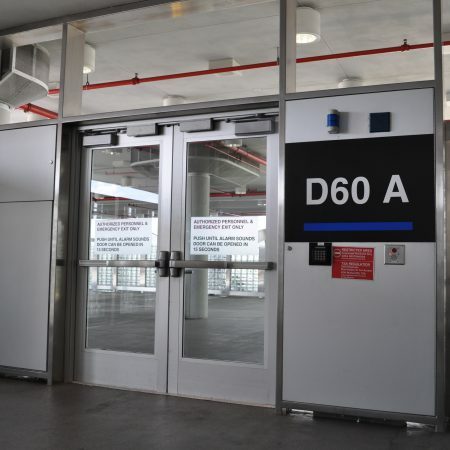 Every Dash Door & Glass service group has been involved in every aspect of automatic door and security door access / control integration, as well as maintaining the vast infrastructure of Dor-O-Matic Hydraulic Automatic Door equipment. 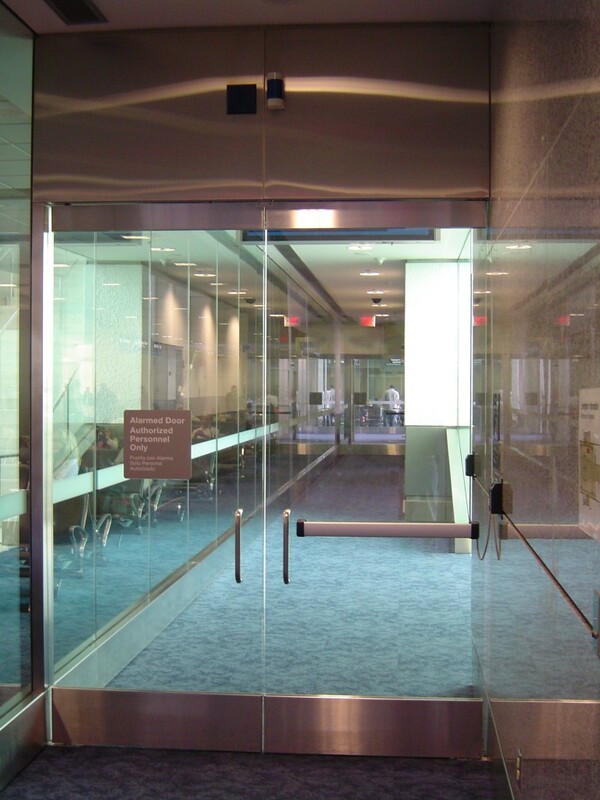 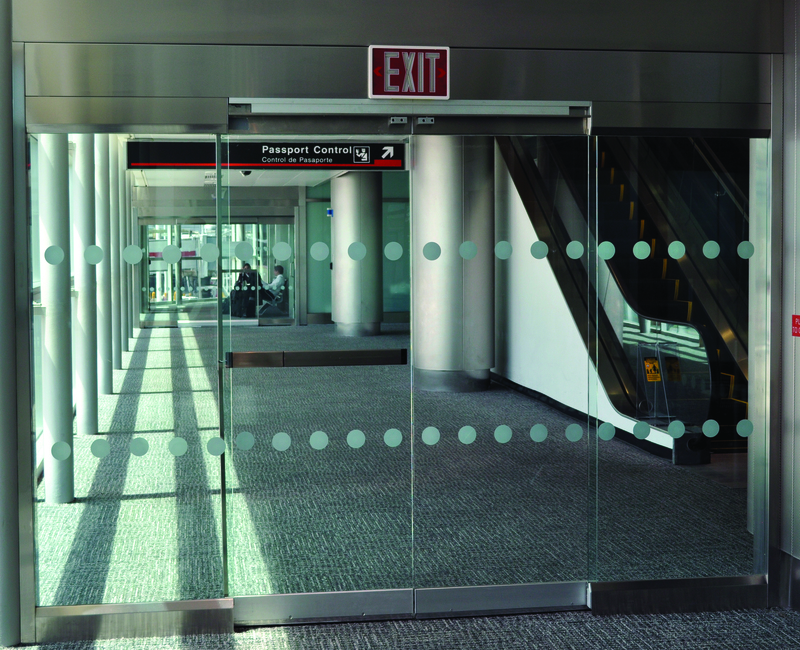 Dash Door & Glass has been consulted and involved in every modernization and construction project at MIA since the founding of the company, with scopes including all aspects of automatic doors, glass doors, fixed glazing, Door Sequence of Operations / Control Integration (to Matrix & Honeywell systems) and 24/7 On-Call Service / Maintenance. 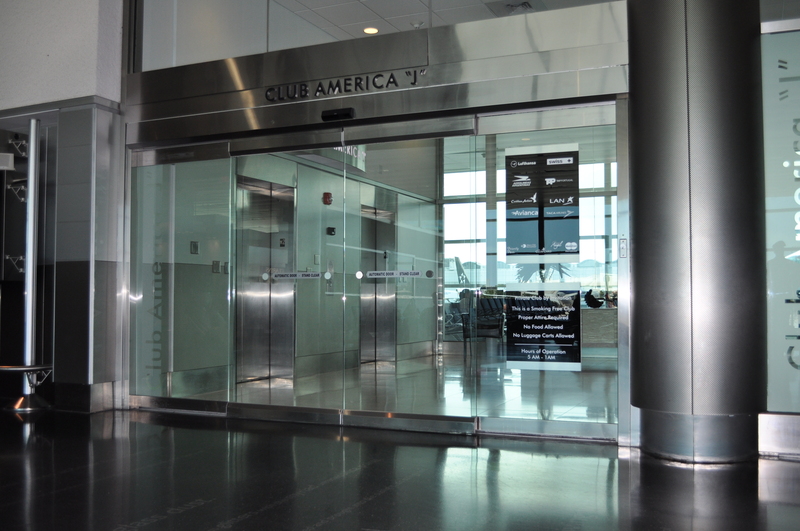 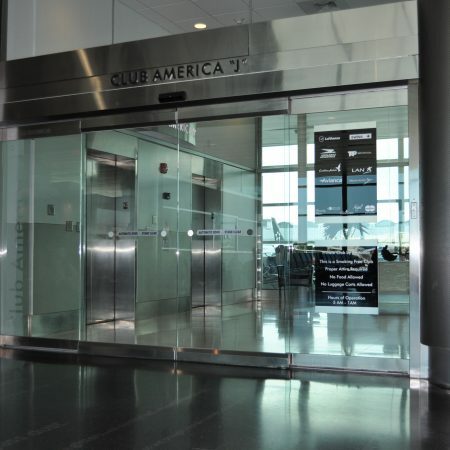 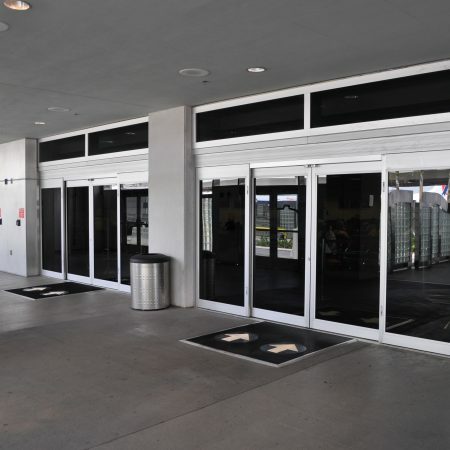 Many Dash Door & Glass products have been designed at the request of and are used exclusively for MIA, including the only Miami-Dade Hurricane Impact NOA Approved Center-Hung Automatic In-Swing Door, and a Dash Door Patented – Security Door Control System. 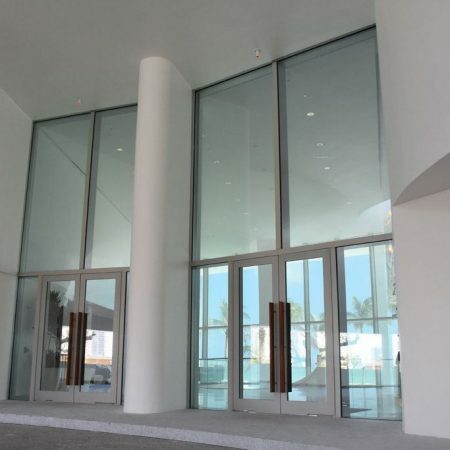 At Enclos, our mission is to enclos the world’s finest buildings with the world’s finest curtain walls. 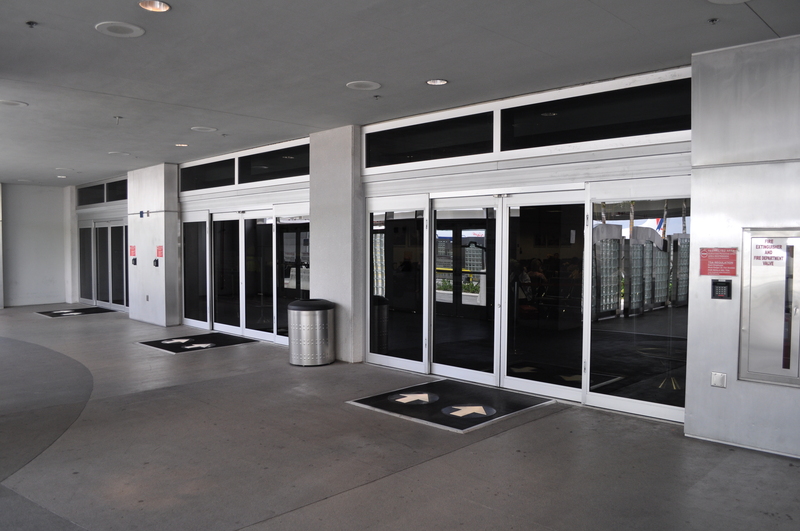 To this end we continue to search high and low for suppliers and vendors who pay special attention to quality and detail. 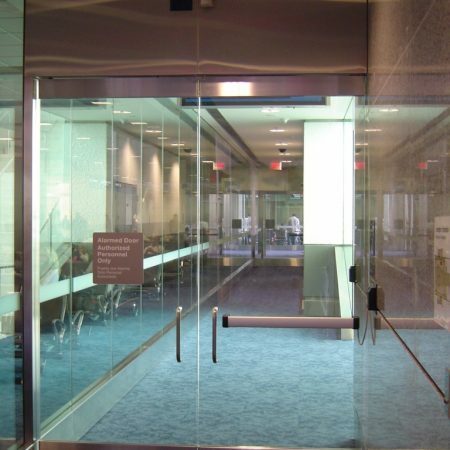 Dash Door has become one of these specialty contractors whose own commitment to these same values are a natural fit to our own. 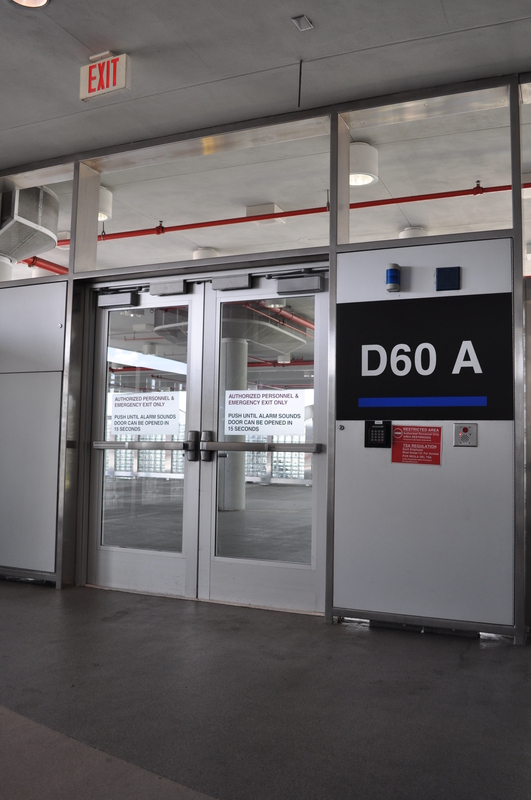 We contracted with Dash Door to provide a variety of entrance doors for the new federal office building, in Miramar, FL. 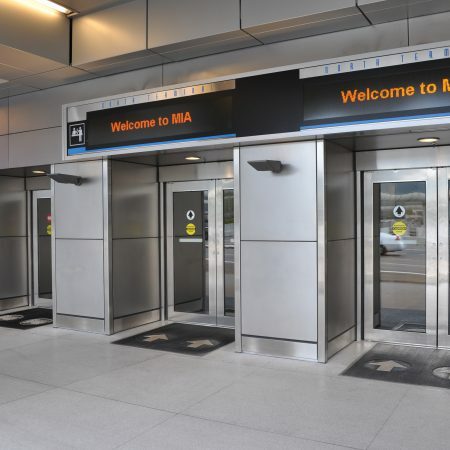 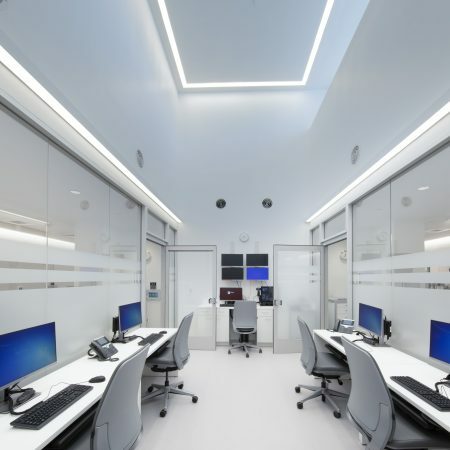 Our scope included auto-operated doors, frames, hardware, security components and system integration and their expertise was integral to the success of the project. 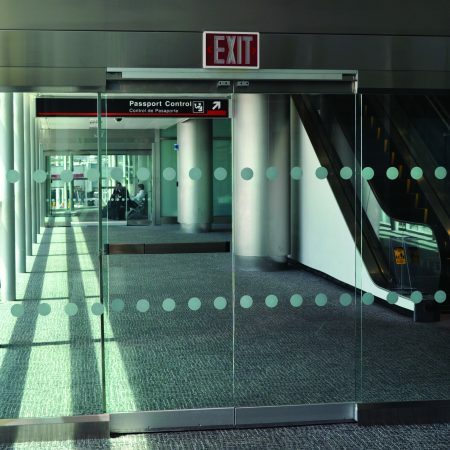 Personally, as a project manager, I’ve been impressed with the reliable, knowledgeable, and committed staff Dash Door employs and have come to rely on their expertise. 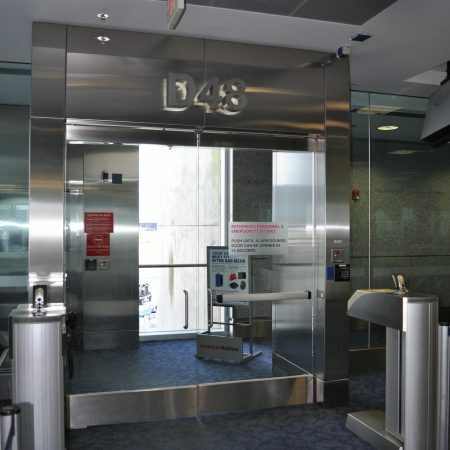 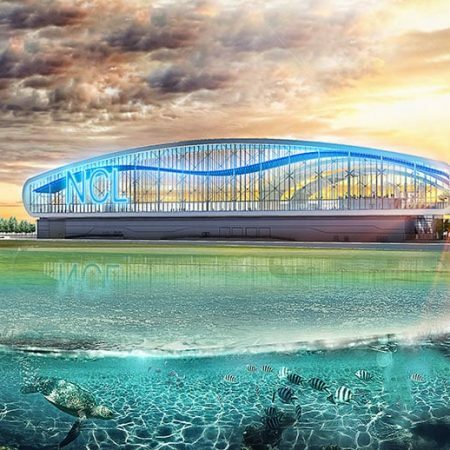 “The Cayman Islands Airports Authority has been dealing with Dash Door and Closer Services Inc. since 2005 for supply, support and training related to the operation of all our electric and electronic door systems at Owen Roberts International Airport. 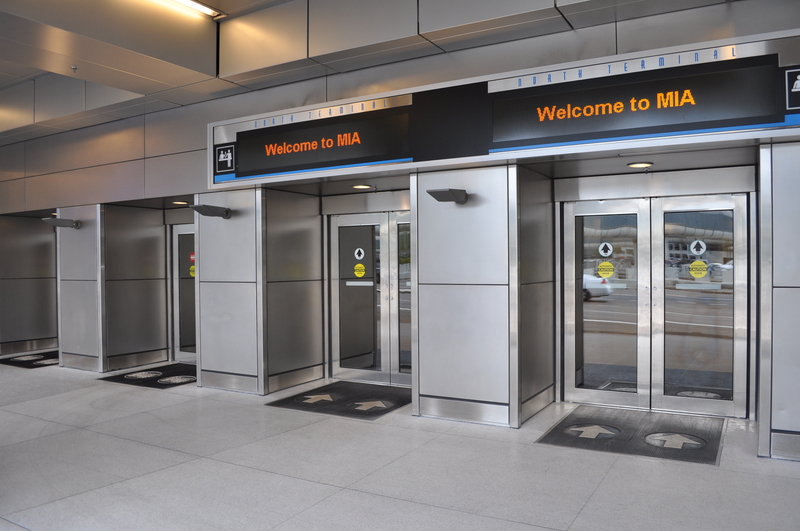 We have consistently received efficient technical services, high quality equipment and excellent customer service to support our needs”.